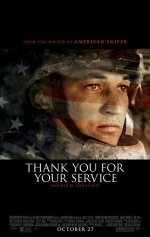 Thank You For Your Service Movie updates A story inspired by true events. added the tagline: "A story inspired by true events." 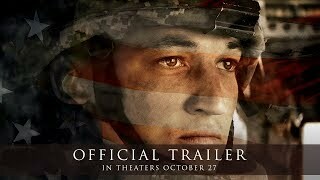 Follows a group of U.S. soldiers returning from Iraq who struggle to integrate back into family and civilian life, while living with the memory of a war that threatens to destroy them long after they’ve left the battlefield. Amy Schumer is in negotiations to play the title role in Barbie, the live-action Sony Pictures film based on the venerable Mattel toyline.